Whether you are planning a last minute get together or an elaborate feast, every good host has a secret dish that they know will be the talk of the party. Summer may be over but that doesn’t mean that hot dogs should be off the menu. Why not try making our delicious Lobster Dogs at home? It’s easier than you think and the results will make you wonder why you ever settled for traditional hot dogs! 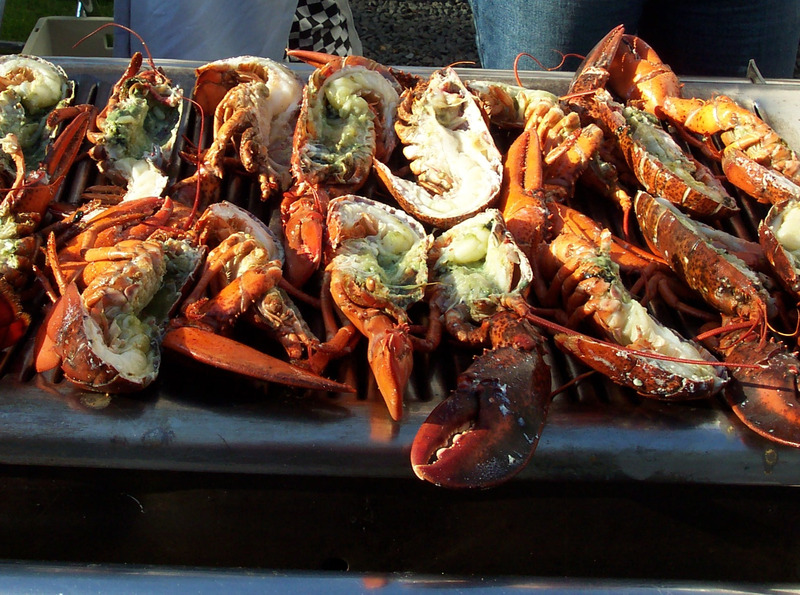 Shell lobsters and make a bisque from the shells, if you wish. Chop lobster meat into bite size chunks. Stir in the pre-made bisque. You can chill at this stage if you are making the dogs later. Mix lobster meat, reduced bisque cream and bring to a gentle simmer for a few minutes until fully warmed. Add the chives. Season to taste. Pile into buns and garnish with spring onions. Quick to make and easy to eat! Goes perfectly with a chilled bottle of Sauvignon Blanc, Chardonnay or Chenin Blanc.